Every visible part manufactured in precious metal – with one small exception: the sun at 12 o’clock is symbolized by inlaid diamonds. All other visible parts were machined for a client in Hong Kong out of solid 18k gold, platinum PT950, or sterling silver 925. This is the list of parts made especially for this massive and spectacular ochs und junior moon phase. 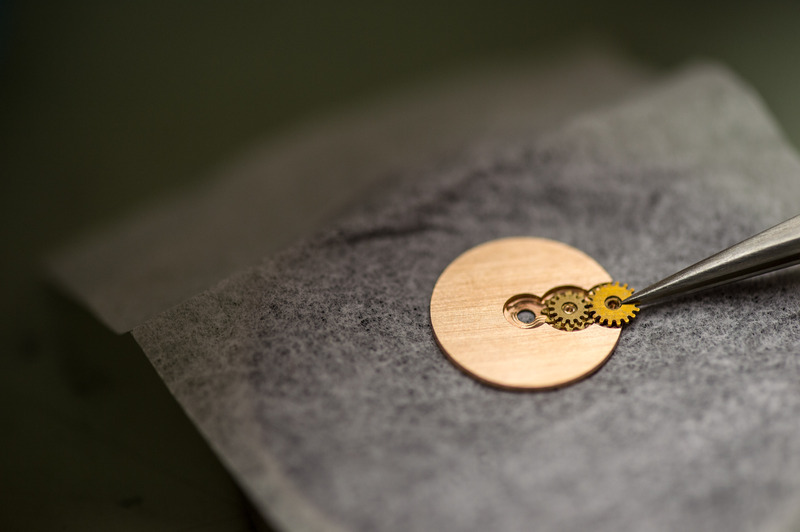 Dial, including gearing on the back (109 teeth), machined from a solid block of 18k rose gold. Milled out indices. Sun at 12 o’clock: platinum PT 950 inlaid with 7 diamonds / F / vvs / 0.028ct. 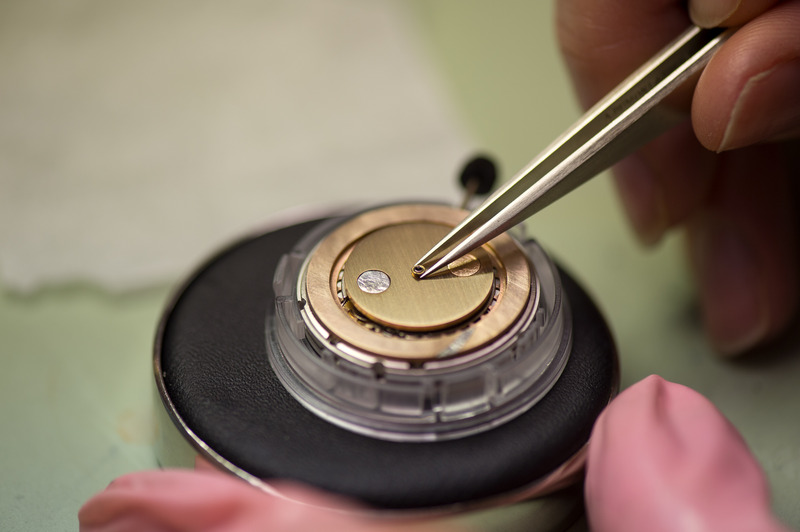 Date disk made of 18k rose gold, with an inlaid date dash of platinum PT950. 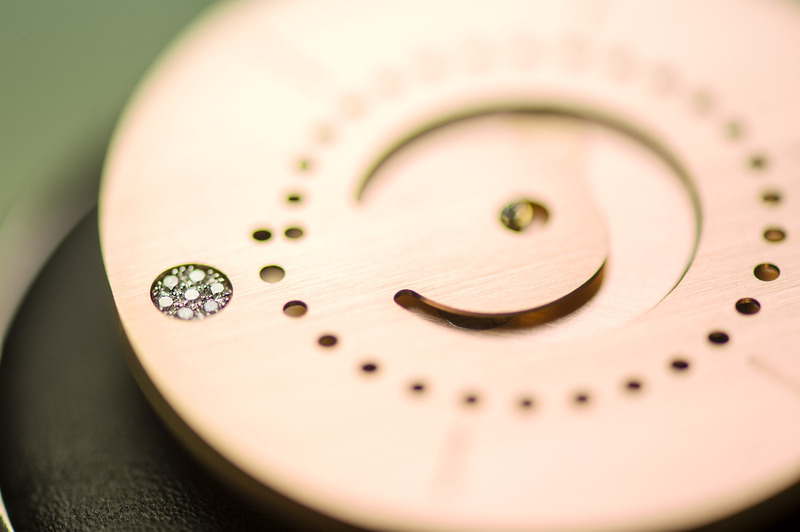 Moon disk: 18k rose gold, with full moon inlaid in platinum PT950 and new moon inlaid in hammered 18k rose gold. Hour and minute hands in platinum PT950. Second disc, with a decentralized second dot, made of platinum PT950. 42mm sterling silver 925 case. Screw-down crown in sterling silver 925. Special buckle in sterling silver 925. 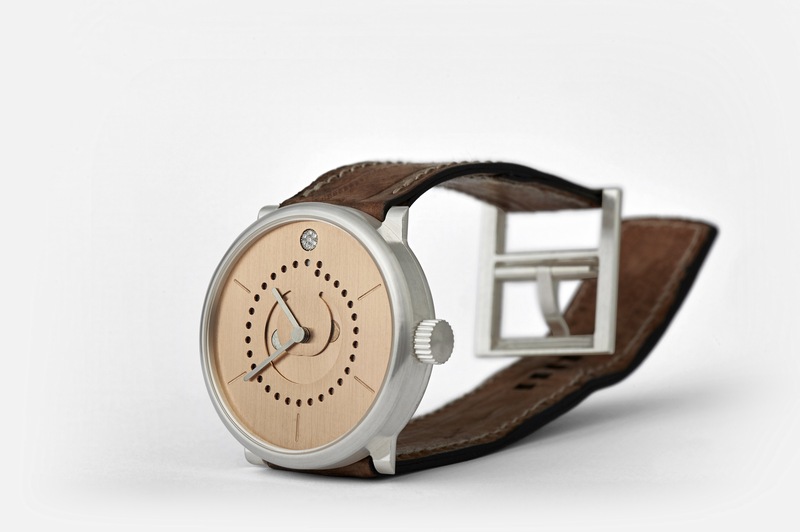 Sturgeon leather strap with silver-colored threading. 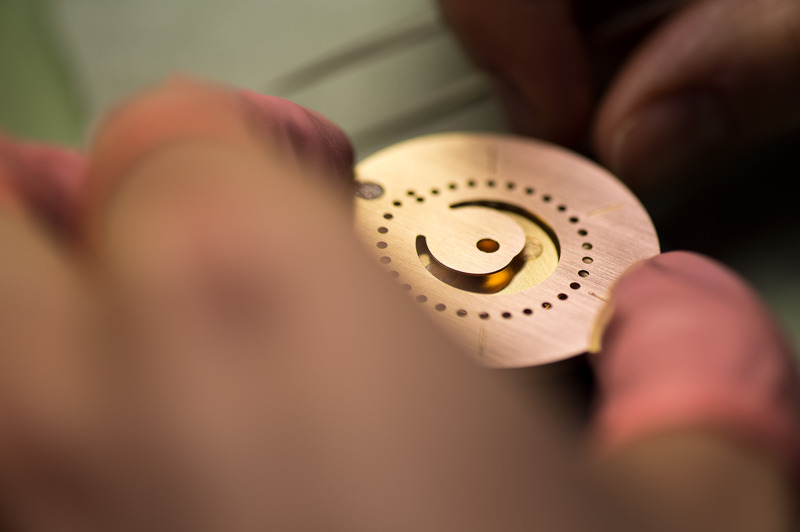 Each part has been individually manufactured for this particular watch. 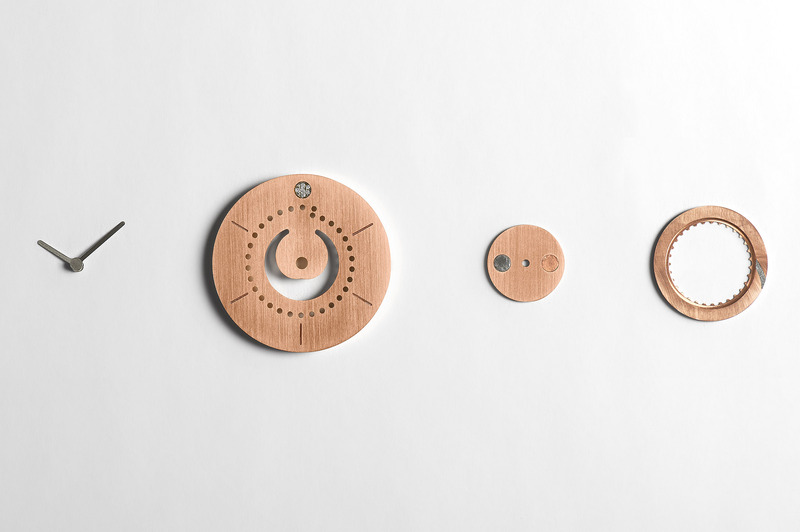 Any similar watch would have to be manufactured in the same way, like a prototype. Price upon request.